Munson is a world leader in mixers, blenders and size reduction equipment for bulk solid materials. 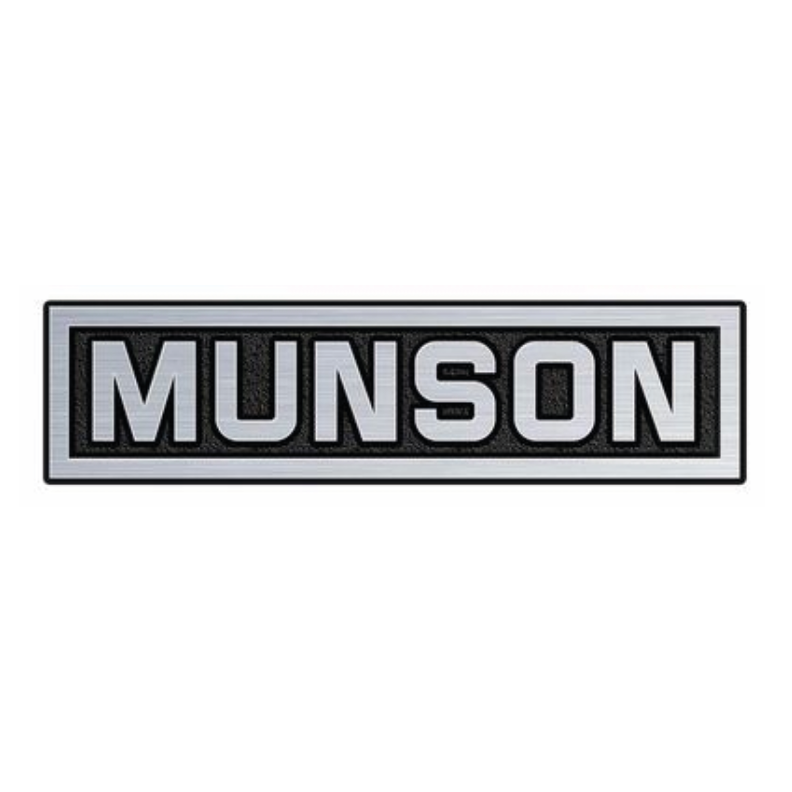 Since 1823, Munson has continually set the industry standard for durability, evidenced by numerous machines from the early 1900s operating at customer locations to this day. As important as reliability, however, is Munson’s pace-setting technology that enables you to cut energy costs, increase capacity, minimize maintenance and boost efficiency while producing higher quality products.